5 Fun Hemet Dentist Facts About Toothbrushes - Spoiler Alert: #4 Will Shock You! 5 Fun Hemet Dentist Facts About Toothbrushes – Spoiler Alert: #4 Will Shock You! You’ve heard from Hemet Dentist, Dr. Larrondo, about the importance of brushing your teeth every day using a soft-bristled toothbrush (manual or electric). But…do you really know EVERYTHING about your toothbrush? Since November 1 is National Brush Day, we’re going to drop some knowledge in your noggin by sharing these five fun facts about toothbrushes (#4 will shock you!). 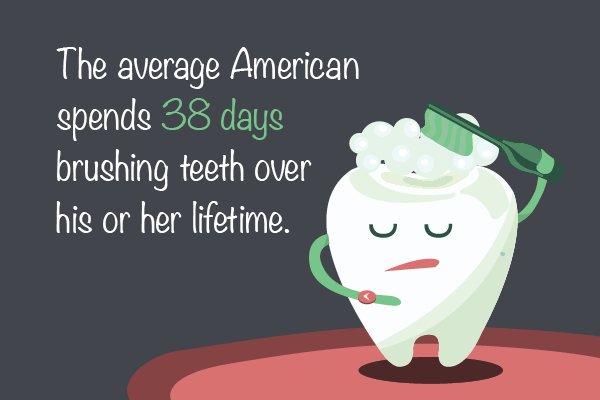 The average American spends 38 days brushing teeth over his or her lifetime. 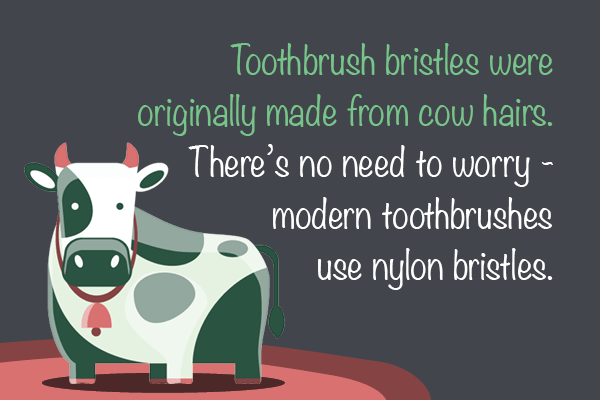 Toothbrush bristles were originally made from cow hairs. There’s no need to worry – modern toothbrushes use nylon bristles. 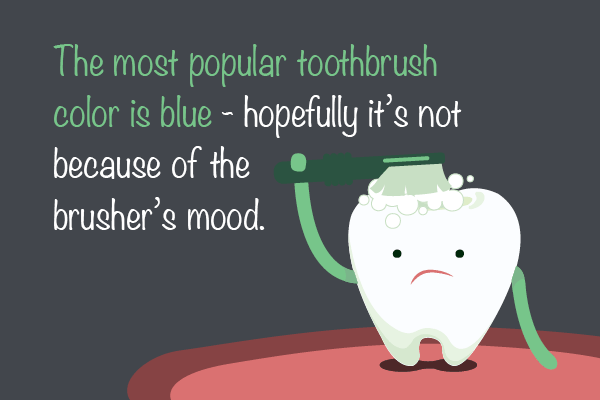 The most popular toothbrush color is blue – hopefully it’s not because of the brusher’s mood. Roughly 4 billion people use a mobile device. 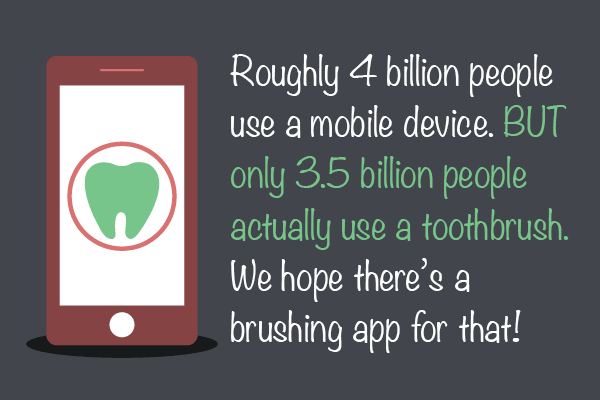 BUT only 3.5 billion people actually use a toothbrush. We hope there’s a brushing app for that! 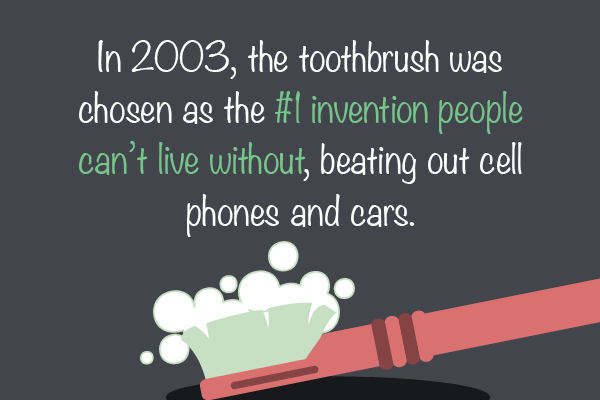 In 2003, the toothbrush was chosen as the #1 invention people can’t live without, beating out cell phones and cars. Now that you are a toothbrush guru, share these fun facts with your friends and family – it is National Brush Day, after all! Don’t forget to schedule a checkup and cleaning with your dentist in Hemet – and of course, don’t forget to brush! Make our jaws drop: Share some of your toothbrush facts by commenting below!